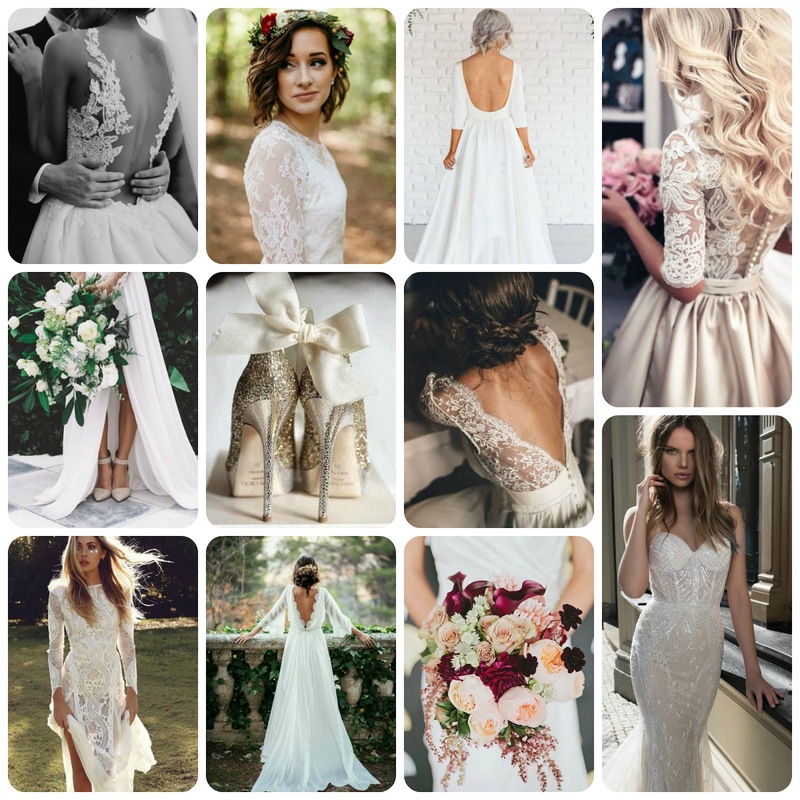 These are really pretty wedding dress ideas and hope this information will help me in finding lovely wedding dress for me which is being arranged at one of graceful Los Angeles wedding venues. Hope to get perfect dress in time. All the wedding gowns and dresses are stunning and perfectly made. 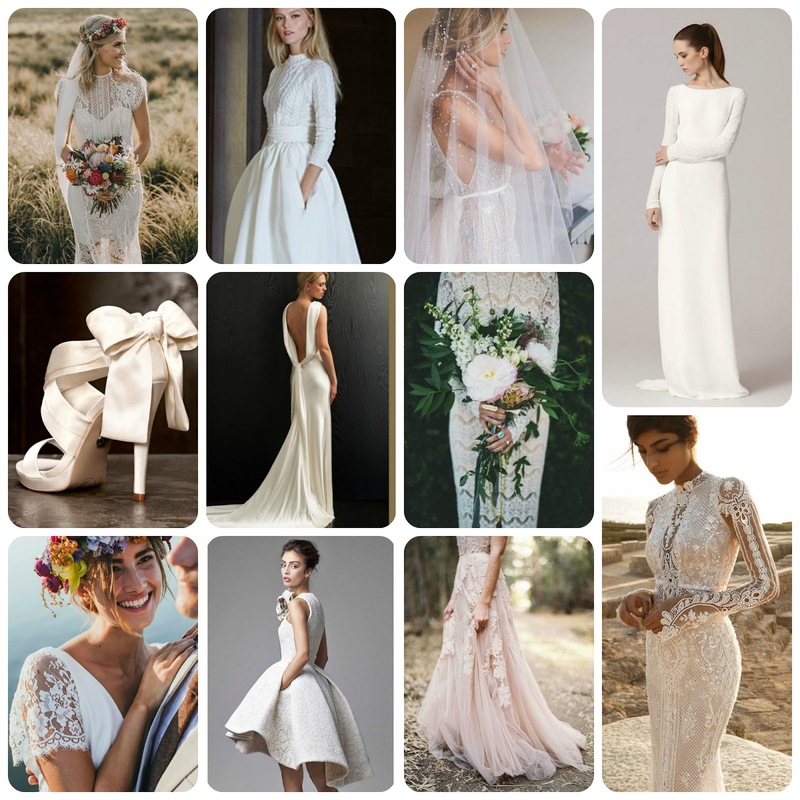 My cousin wedding is coming soon:) I just checked all the photos on Pinterest, and i am very thankful that i got a range of ideas at one place.